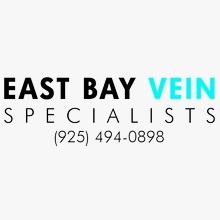 Located in Pleasanton, CA, East Bay Vein is proud to offer solutions to patients for a variety of vein issues including varicose, spider, facial, and hand veins. We understand that the appearance of veins, or what some would call being “veiny” can affect their self-esteem. This leaves some patients feeling so self-conscious they are unable to wear what they would like or try to conceal the problem. Let our team help revive the look of your skin with the latest technology in the industry. 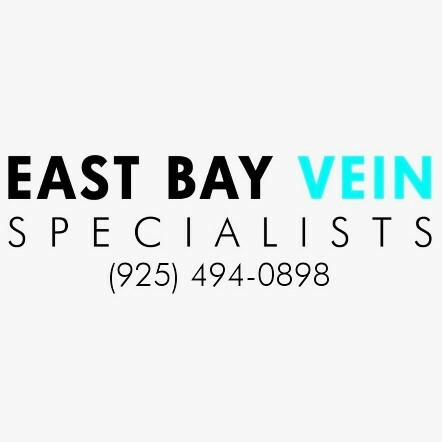 We use only the best methods including laser vein treatment, sclerotherapy, and ultrasound-guided treatment. You may have lived with veins for a while; most people will develop some form of visible veins by the time they are 40, you don’t have to continue.